VMAC has over 25 years of experience working with equipment manufacturers, designing custom OEM rotary screw air compressors for a variety of challenging applications. 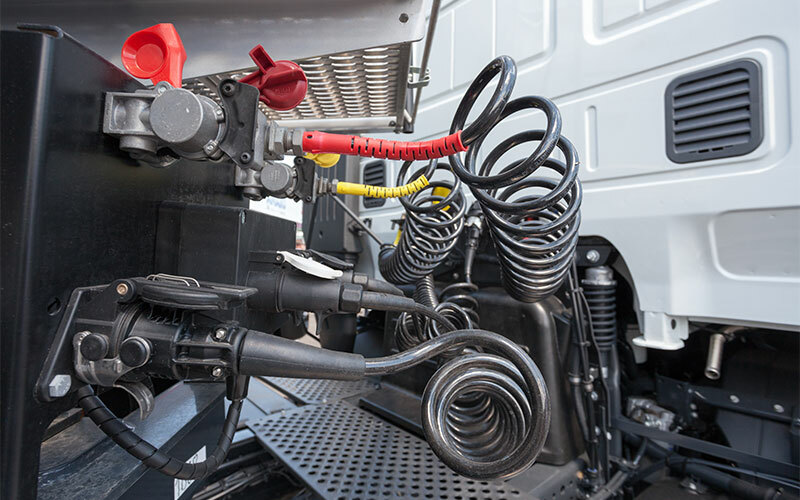 From air brakes to spray foam systems, railway maintenance to air arc welding, VMAC OEM solutions offer air compressors with air output ranging from 20-130 CFM at 100% duty cycle. Browse the list below for examples of some of the applications the VMAC OEM team has developed custom solutions for. Contact us if you’d like more information on VMAC OEM air compressor applications. Better suited for high-duty cycle usage, VMAC offers a rotary screw air compressor solution for your demanding air brake needs. 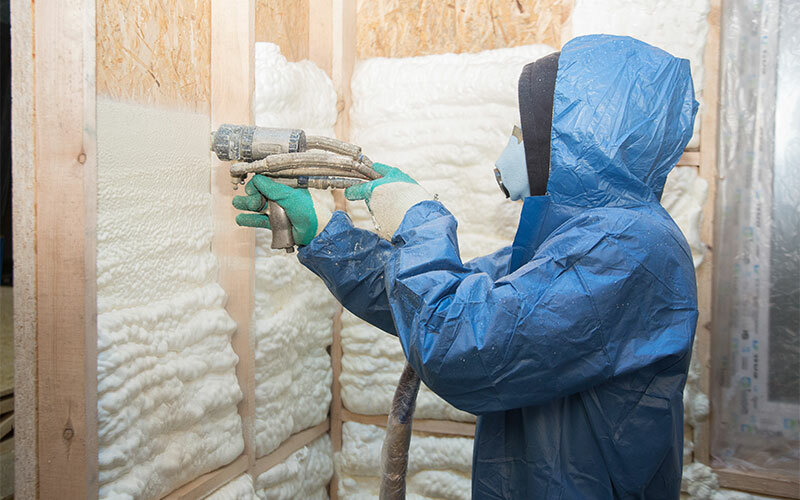 Portable, lightweight spray foam systems available for many applications. 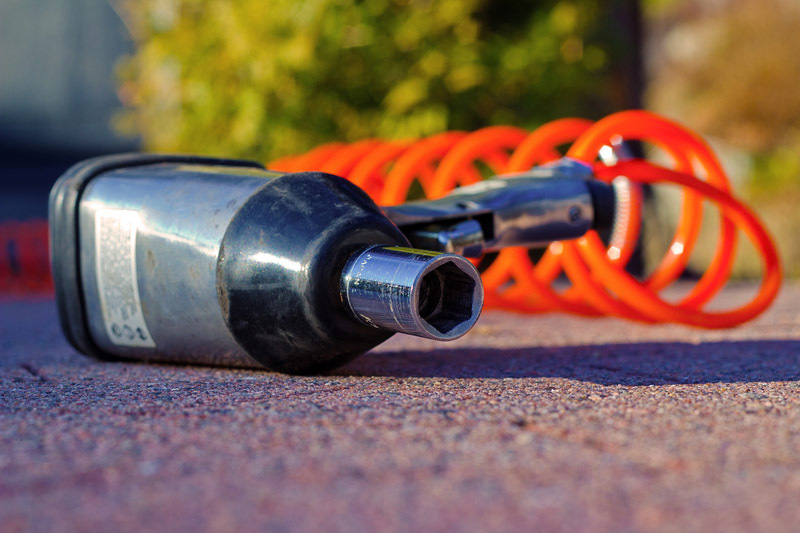 Adding an onboard air compressor rather than towing one to the job site reduces the need for another vehicle or a second trip. 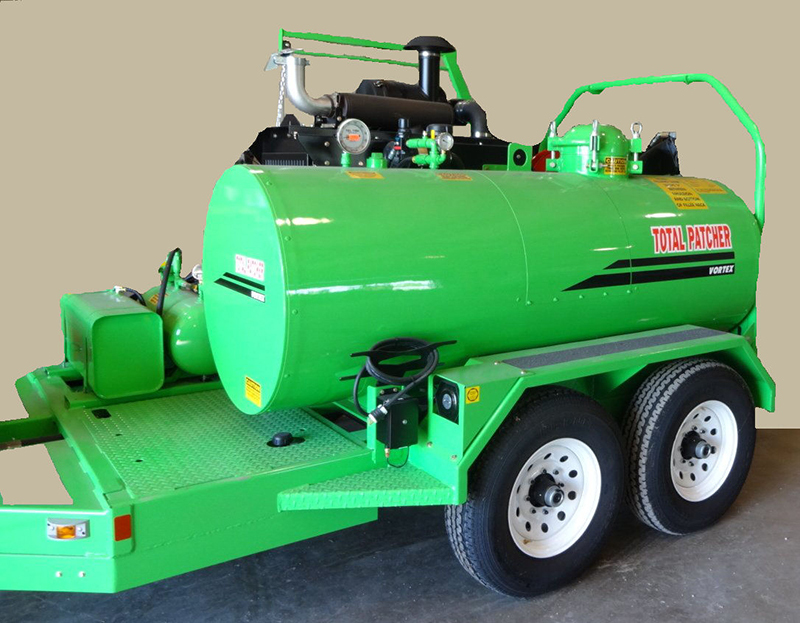 Turn your pothole/crack sealing trailer into an all-in-one package. Adding an air compressor to your existing engine provides your customer with added value and reduces the need for additional pieces of equipment. 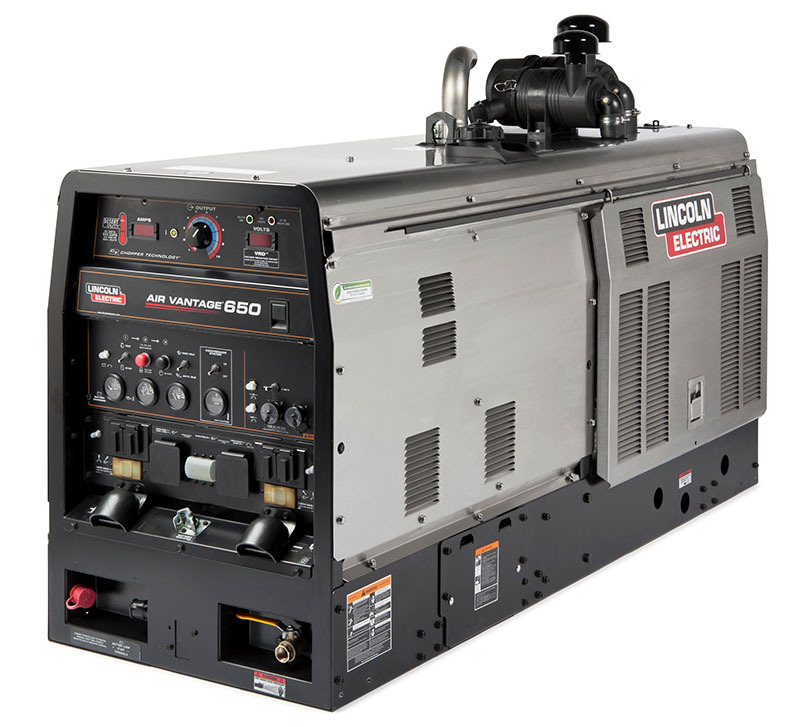 When the job calls for structural steel welding and other rugged outdoor work, you need an engine-driven welder that covers all your process needs – stick, MIG, TIG, flux-cored and gouging – and also meets the latest diesel fuel emissions standards. Upgraded for Tier 4 Final (T4F) compliance, the Air Vantage series has been re-engineered to deliver smoother arc characteristics and improved pipe welding capabilities. The Air Vantage® 600 SD includes a VMAC belt-driven compressor with separate gauges to monitor compressor hours and pressure. Sometimes you just need air to power traditional air tools, blow off your equipment or fill a tire. Give yourself that option by including a rotary screw air compressor with your equipment or machine. 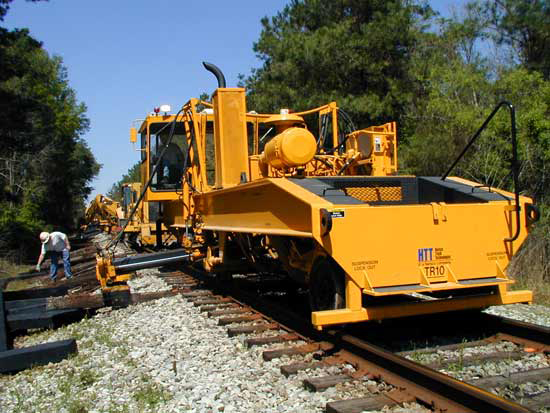 Railway maintenance is tough enough without having to manage more and more pieces of equipment. Use an existing unit to power your air compressor by adding a rotary screw compressor system to it. 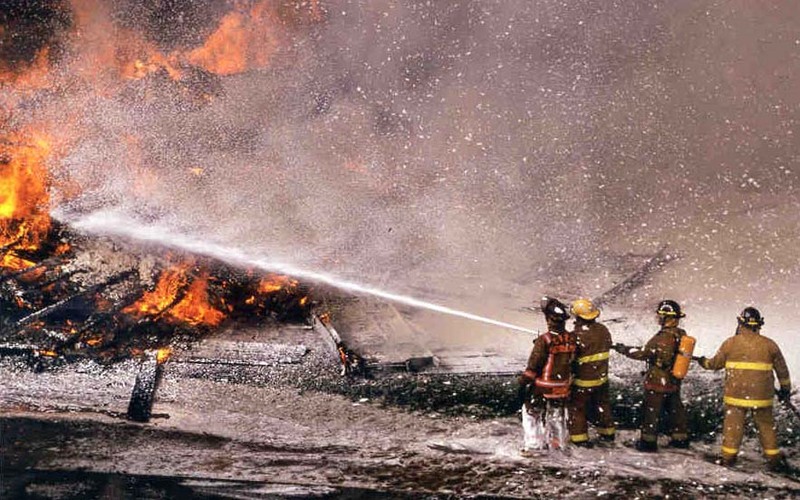 Mobile compressed air foam fire-fighting requires vehicles that can quickly reach the scene. Adding a light-weight, powerful rotary screw compressor to your CAF system’s engine provides a compact unit ready to go when you are. 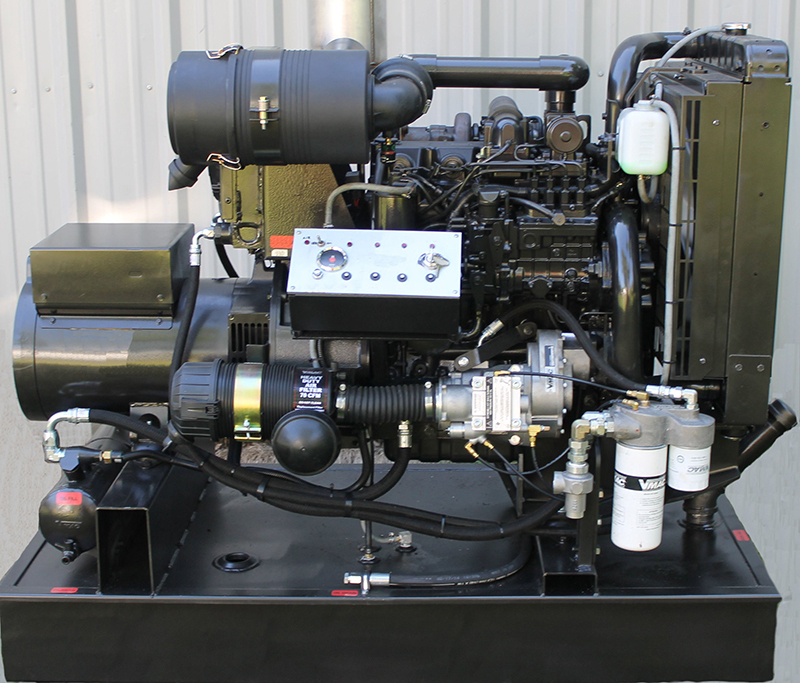 Many applications have a diesel engine driven generator supplying power to their equipment, while at the same time supplying power to run an electrically driven air compressor, on the same application. Instead of powering the electric motor driven compressor with the generator, why not use the diesel engine to power both the generator and the air compressor at the same time and save a step. One driver instead of two. Give the VMAC OEM team a call at 1-888-514-6656 to discuss OEM air compressor applications for your industry.